Before we close our Iranian iteration please join us for a last celebratory event. 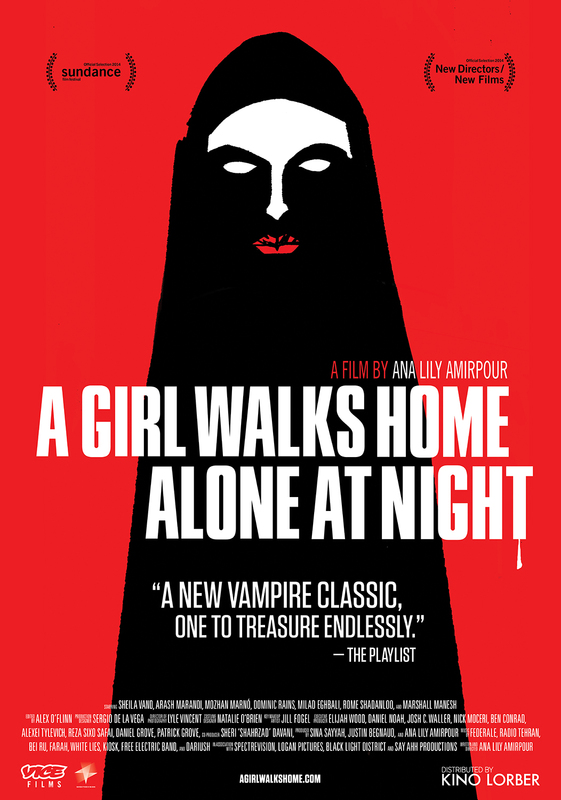 The kitchen will be open late, bring a date and dine with us as we offer a FREE screening of A Girl Walks Home Alone at Night, by filmmaker Ana Lily Amirpour. 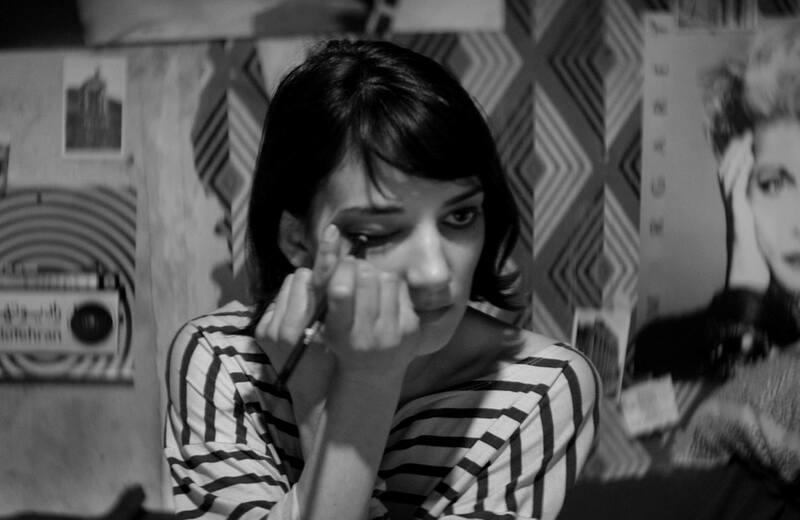 The first Iranian Vampire Western, Ana Lily Amirpour’s debut feature basks in the sheer pleasure of pulp. A joyful mash-up of genre, archetype and iconography, its prolific influences span spaghetti westerns, graphic novels, horror films, and the Iranian New Wave.